Spider-Man will appear in an upcoming Marvel Cinematic Universe film and Marvel is coming on board to produce future “Spider-Man” films with Sony, the two studios announced Monday. 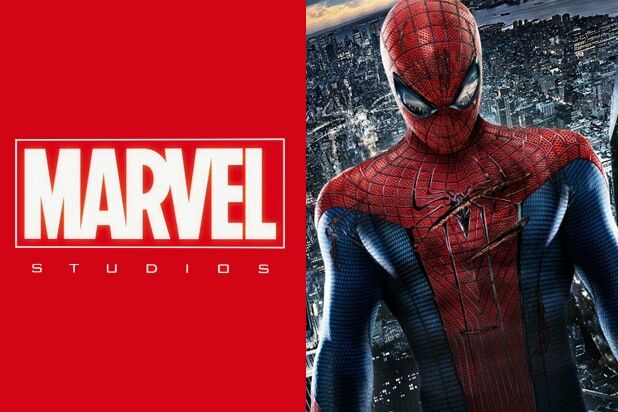 Under the deal, the new Spider-Man will first appear in a film from Marvel’s Cinematic Universe (MCU). Sony Pictures will thereafter release the next installment of its “Amazing Spider-Man” franchise, on July 28, 2017, in a film that will be co-produced by Kevin Feige and Amy Pascal, who oversaw the franchise launch for the studio 13 years ago. Together, the two will collaborate on a new creative direction for the web slinger. Sony Pictures will continue to finance, distribute, own and have final creative control of the Spider-Man films. The first two “Amazing Spider-Man” films were directed by Marc Webb and starred Andrew Garfield as the webslinger, but Garfield will not reprise the role.